On Demand Courier is the leading courier service for schools, universities, and other educational institutes throughout the Phoenix area and beyond, including Gilbert, Peoria, Mesa, Surprise, Scottsdale, Tempe, Chandler, and Glendale. 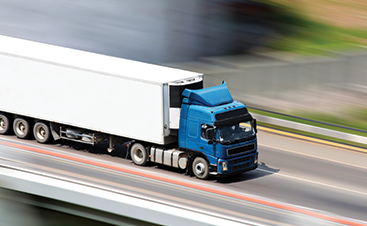 On Demand Courier offers a wide range of services available Monday through Friday, including scheduled routes and inter-office deliveries. 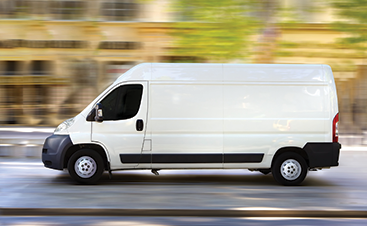 The main objective for our courier service is saving you time and money while getting your delivery to its destination within the time you specify. 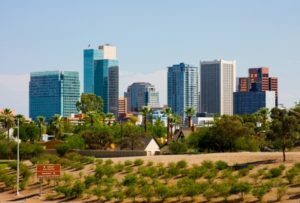 Phoenix-area schools and universities can rest assured that their deliveries will be made swiftly, directly, and on demand. Phoenix-area Education Companies large and small can rest assured that their deliveries will be made fast, on time, and on demand.